At first glance, Enchanted Mermaid seems to be a dime a dozen. It has five reels and three rows, and it uses quite some standard symbols. However, if you were to take a closer look, you would notice that the standard symbols have been altered to fit the overall theme. The background of the slot has also been adjusted in such a way that it perfectly fits and adds to the overall game. Also, the animations are of great quality. The mermaid functions as the wild and can only land on reels two and four. Furthermore, the wild will expand over the entire reel if that would lead to extra wins. While playing Enchanted Mermaid, it's good to keep an eye out for pearls. 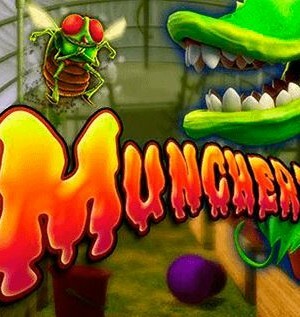 Namely, these pearls can unlock the highlight of this game: free spins. 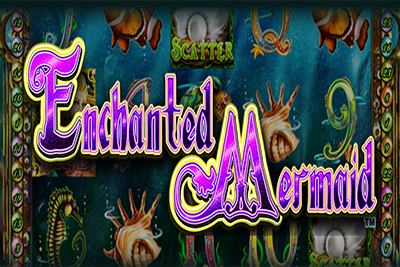 Enchanted Mermaid is an interesting video slot by software developer NextGen Gaming. The developer has spent a lot of time and energy on the background and animations, and even the standard symbols have been altered to fit the theme. 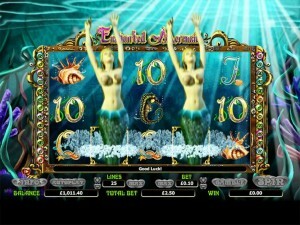 The mermaid, of course, is the most important part of this slot and functions as the wild. Moreover, this wild isn’t an ordinary one. And that’s not all. 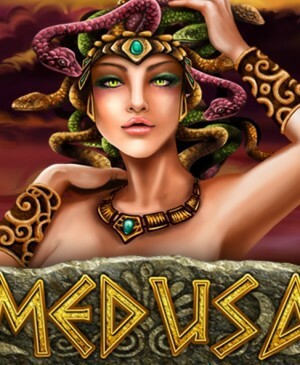 You can also win free spins, you can alter the number of active pay lines, and you can make use of a gamble feature. With this gamble feature, you can enlarge a win or lose it entirely. How to play Enchanted Mermaid? At first glance, Enchanted Mermaid seems to be a dime a dozen. It has five reels and three rows, and it uses quite some standard symbols. However, if you were to take a closer look, you would notice that the standard symbols have been altered to fit the overall theme. The background of the slot has also been adjusted in such a way that it perfectly fits the rest of the slot. And lastly, the animations are of great quality. The mermaid functions as the wild and can only land on reels two and four. This wild will expand over the entire reel in case that were to lead to extra wins. Also, while playing Enchanted Mermaid, it’s good to keep an eye out for pearls. Namely, these pearls can unlock the highlight of this game: free spins. When three pearls land on your reels, you will face a tough decision. 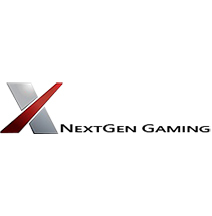 You get to choose from 10 free spins with a 10x multiplier, 15 free spins with a 7x multiplier, and 20 free spins with a 4x multiplier. As a rule of thumb, you should go for the pair that yields the largest product of multiplication. 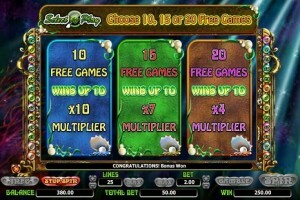 When applying this rule, you should go for the 15 free spins with the 7x multiplier. During free spins, the mermaid still shows up the same way as during the base game. Thus, she can still finish off wins and even expand over entire reels. You can unlock additional free spins by having the scatter land on your reels in threefold again. When this happens, you will receive the same number of free spins and corresponding multiplier you were already playing with. 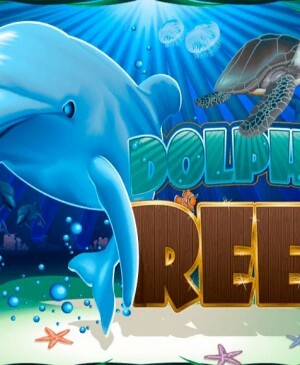 And with this, the rule of thumb might actually not work for these free spins, as going for the largest number of free spins would also mean the biggest chance of unlocking additional free spins. Enchanted Mermaid makes use of a total of 25 pay lines. And you can configure the number of active pay lines both at the bottom of the slot and alongside the reels. However, seeing as the game makes use of pretty sizable multipliers and a wild, it might not be a good idea to dial down the number of pay lines. Therefore, it is advisable to alter your bet using the coin value and/or bet level instead. At the bottom of the slot, you will find the gamble feature, which you can use to bet newly formed wins. The slot is also equipped with an autoplay function which, if you choose to use it, takes away the burden of constantly having to click the spin button.